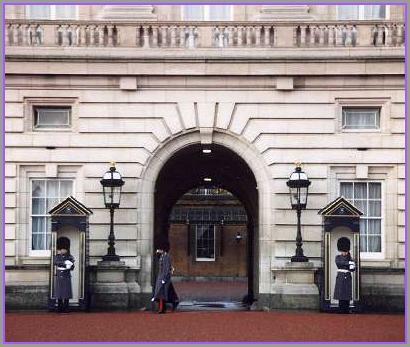 Another dream destination for me was London, and I finally was able to go in October 1999. There is more history per square inch in London than any other city I've ever visited. Everywhere you look, around every corner, there is something fascinating to explore. A great, vibrant, ancient yet modern city. The two photos above show the enduring and world-famous symbols of Britain, the Houses of Parliament and Big Ben on the banks of the River Thames. 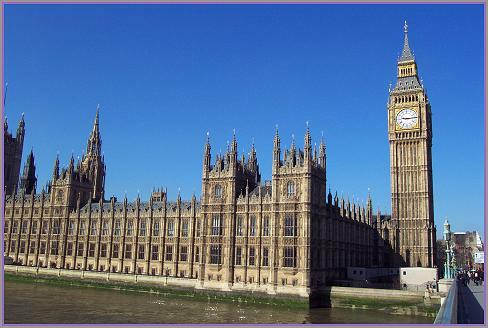 Surely iconic of England itself, they symbolize all the strength and traditions of the British people. 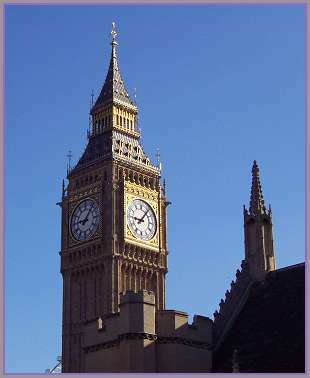 When Big Ben tolls, the air reverberates with the sound of history. 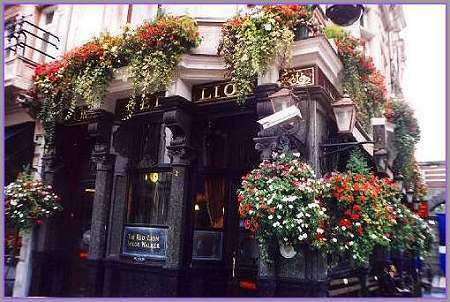 Just one of the countless pubs which dot the city. They make up a very important part of the social life of the city. 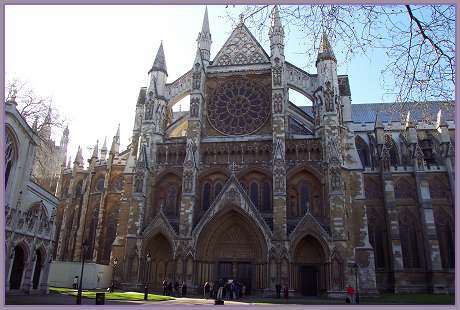 Westminster Abbey is one of the most amazing places I've ever seen. Everywhere you look there are astounding, historical things at which to marvel. You walk on the graves of hugely important, famous people like Isaac Newton and Charles Darwin. 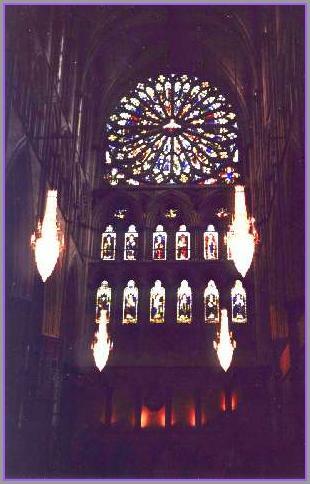 The day I was there I was feeling *NAUGHTY* and decided to sneak a photo inside the abbey, which is discouraged. When the shutter of my camera went off in the quiet cathedral, it sounded like a gunshot, and instantly three abbots jumped out of nowhere and chastised me for taking a picture.